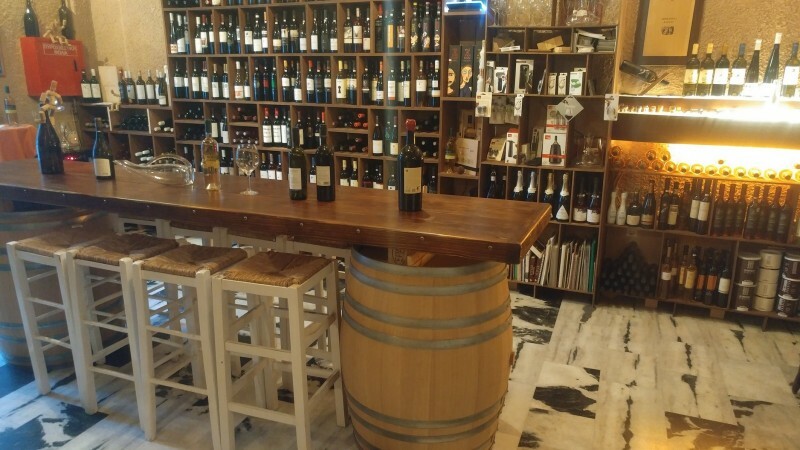 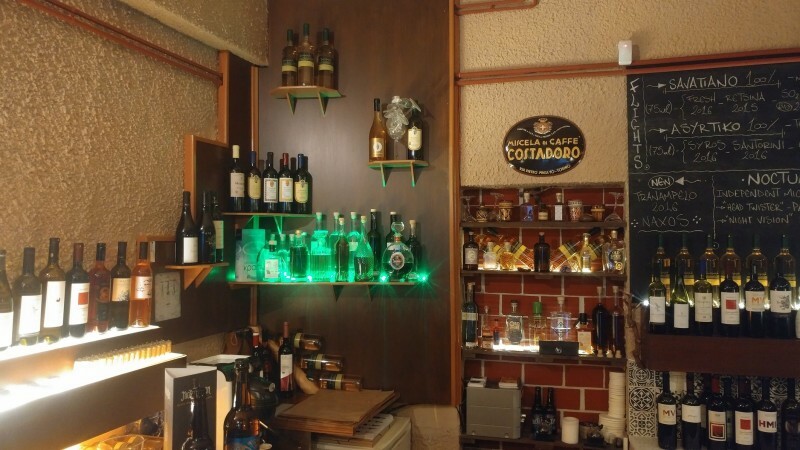 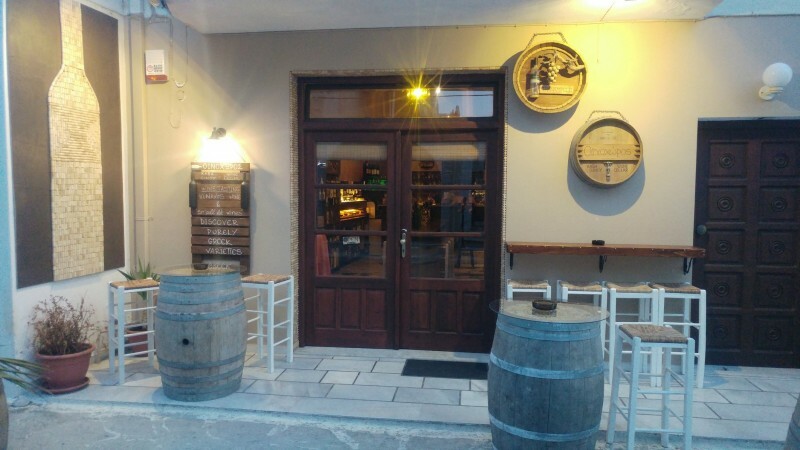 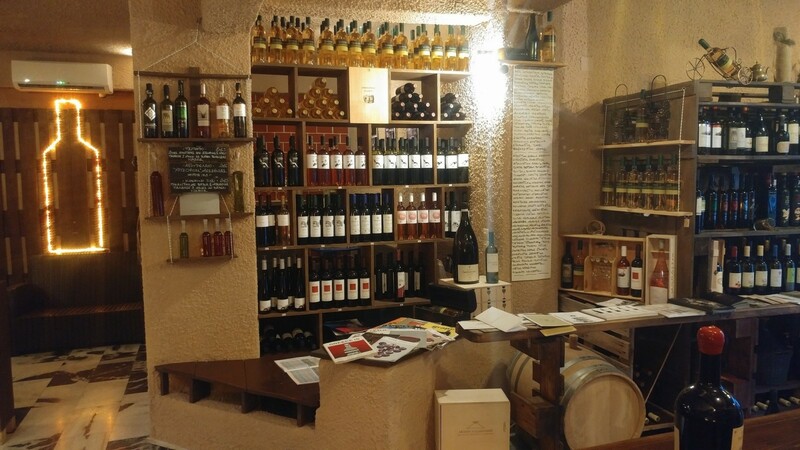 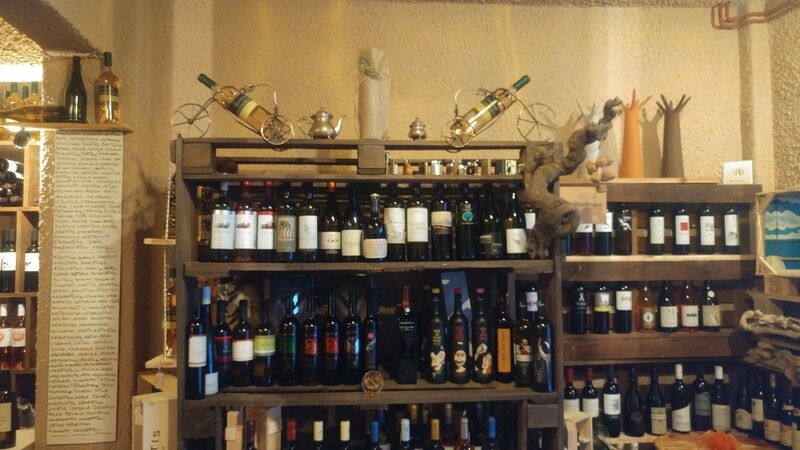 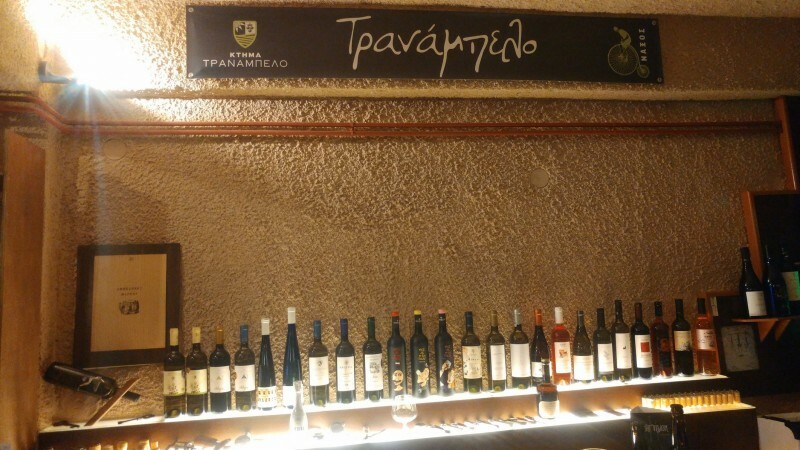 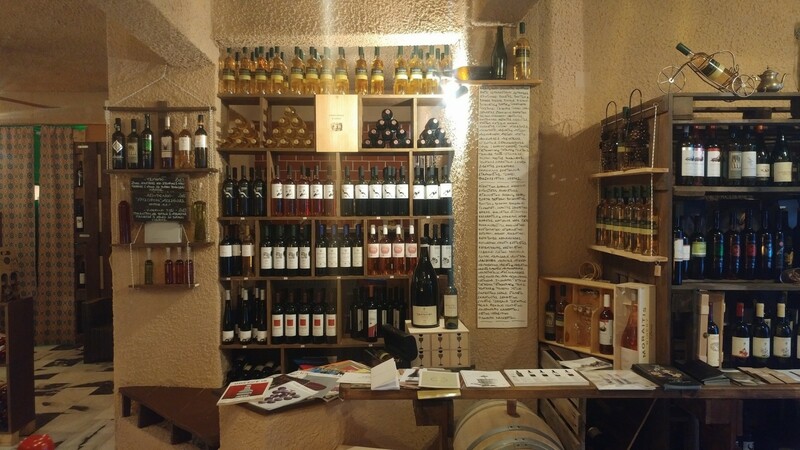 In our wine cellar you will find a rare collection of bottles from small wineries all over Greece, selected indigenous varieties of Greek vineyard and wine products made by modern winemaking techniques. 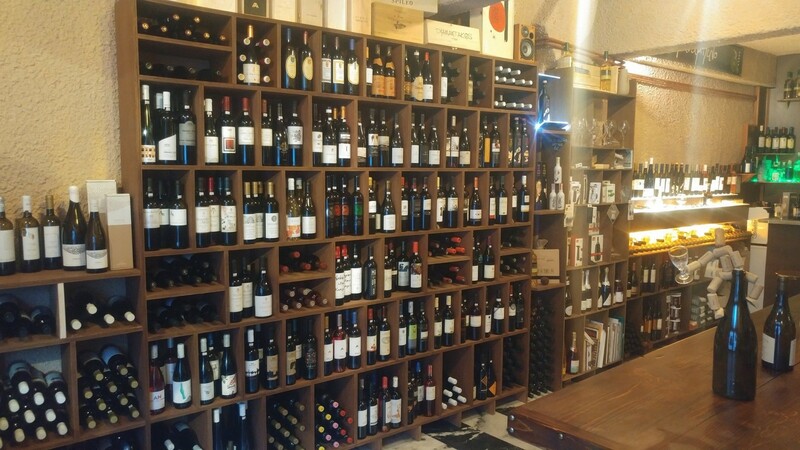 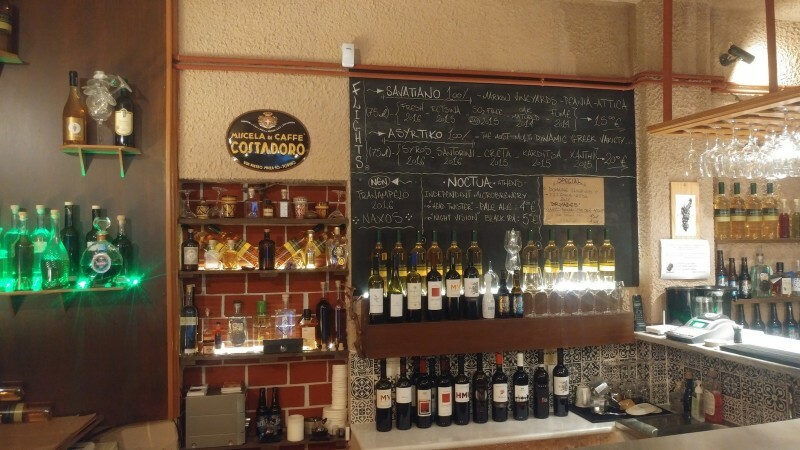 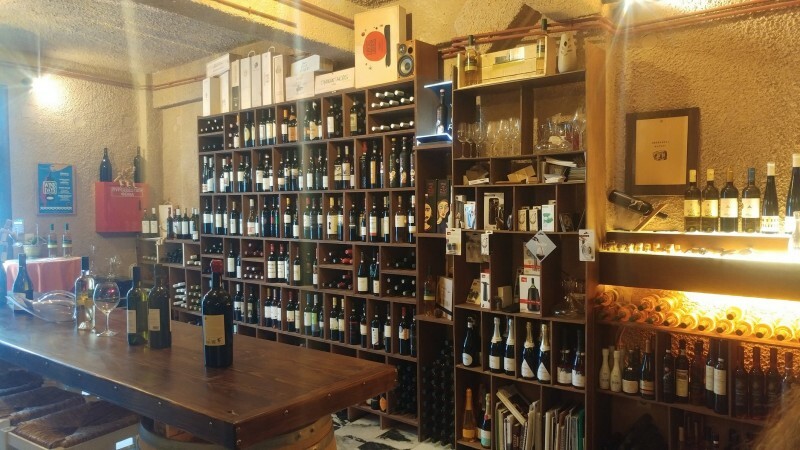 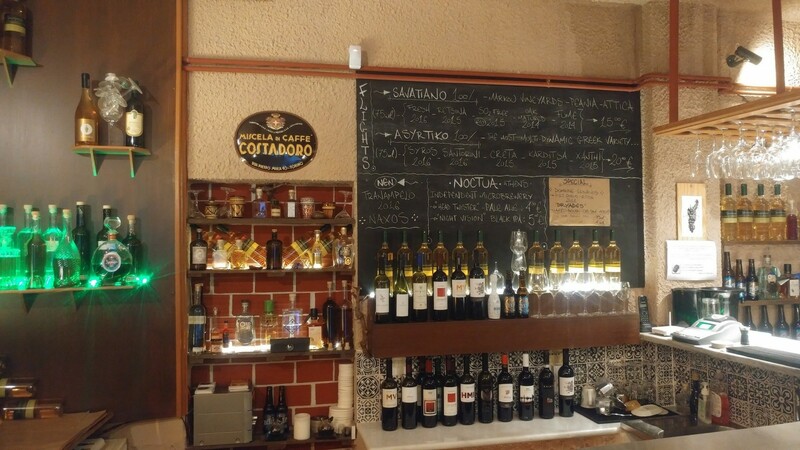 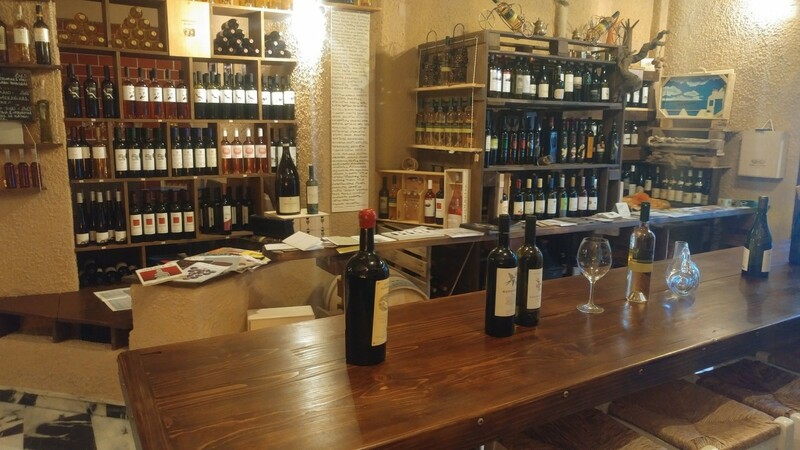 In our wine cellar you can choose the wines you want to try, run your own wine tasting (horizontal or vertical) and conclude by evaluating the wines you have tasted. 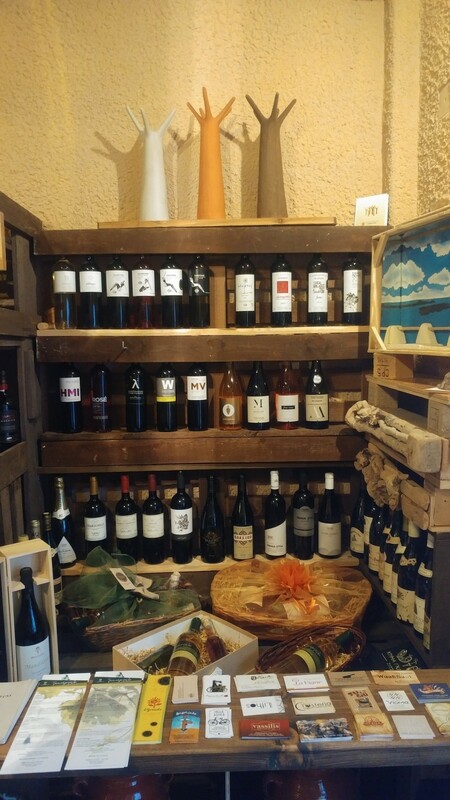 In our wine cellar you will learn more about the “hidden” particularities of each producer (terroir, variety, wine-making technique), discover the individual winemaking process for each individual wine and organize a comparative test of one variety coming from different wine producers. 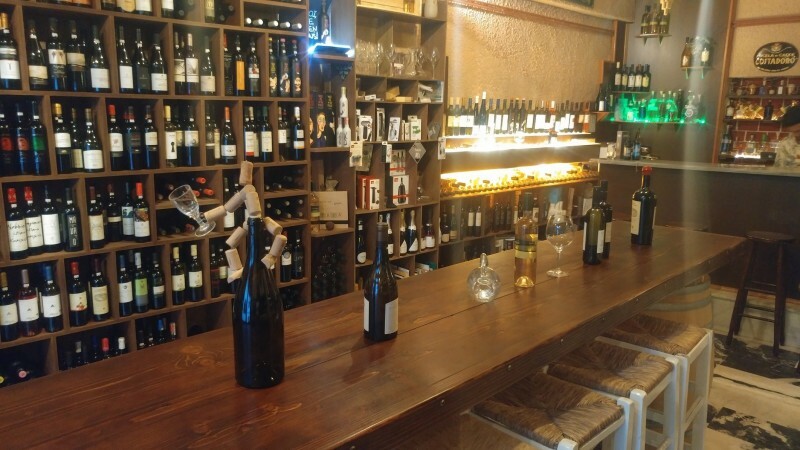 Wine presentation will be made by Oenologist and wine testing with the assistance of a sommelier.